Here’s your latest roundup of the top job moves in the North East. Mercia Fund Managers has added to its Newcastle team with two appointments. James Allsopp joined the firm as investment manager and Thea Tebble in the role of fund administrator. Both will be working on the £27m North East Venture Fund, which Mercia manages. The Fund backs SMEs based in Durham, Northumberland and Tyne and Wear. James has 14 years’ experience in finance and previously worked for Newcastle-based accountancy firm UNW LLP. Thea, who graduated from Durham University with a degree in History, worked at BMO Global Asset Management in London for two years before returning to the North East to join Mercia. Ian Wilson, head of the firm’s Newcastle office, said: “The Newcastle office has got off to a very strong start with investments including Troo, Technically Compatible and Notify Technology. The North East Satellite Applications Centre of Excellence has appointed Dr Kavitha Muthu to the role of European Space Agency (ESA) business applications UK regional ambassador for the Midlands and North East. Kavitha has more than a decade of space sector experience, during which she has helped develop innovative applications that use space technologies and geographical information systems. As ESA business applications UK regional ambassador, she will help stimulate space-related business development by fostering innovation, providing advice on business ideas and raising awareness of funding options through various outreach activities. Dr Kavitha Muthu said: “I am excited to join the North East Satellite Applications Centre of Excellence as European business ambassador. 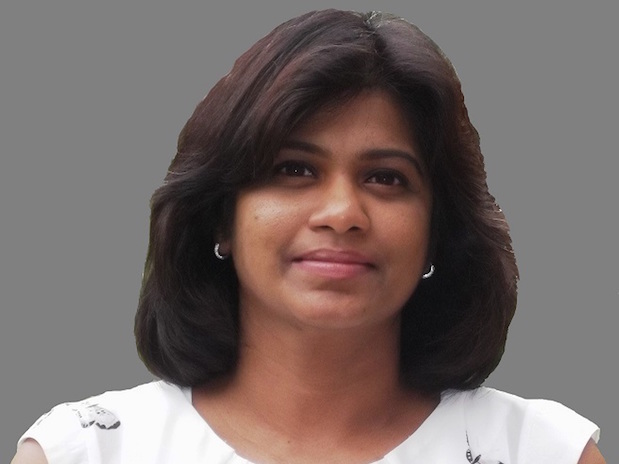 Centre director Catherine Johns commented: “We are delighted to have Dr Kavitha Muthu join us. 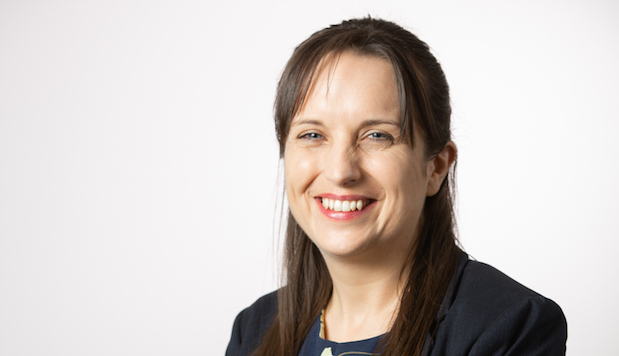 Durham-based EMG Solicitors has promoted Andrea Ingledew to associate chartered legal executive. Andrea, who has worked in the legal profession since she left school, was an advocate in criminal law and in the area of personal injury before joining EMG in 2015. Her new role will see her supervising two other legal executives and the company’s paralegal. She will also now be involved in business development. Andrea said: “It’s been fantastic to be part of the continued growth of EMG and to see the company’s reputation and success build. 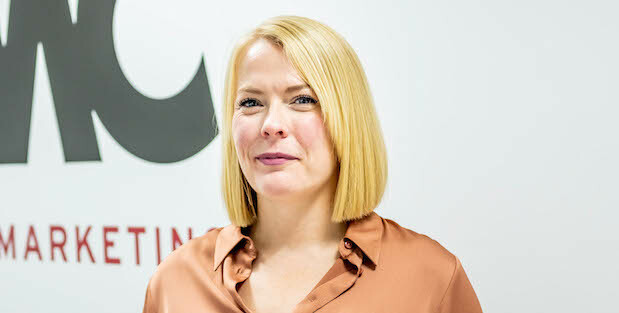 Emma Gaudern, who founded EMG Solicitors five years ago, said of the appointment: “Andrea has been a vital part of the team for more than three years and had the right experience and commitment that we needed for what will be a new and evolving role. 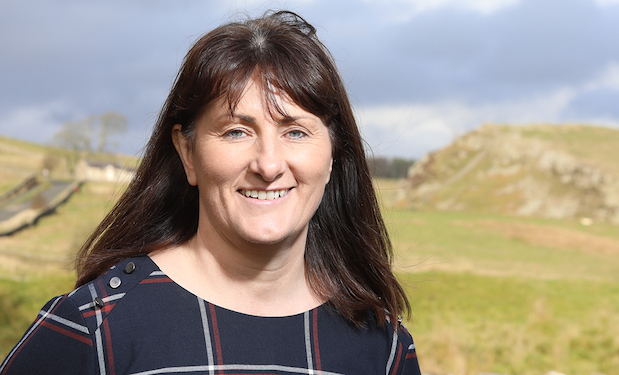 Northumberland National Park Authority has welcomed a new face to its leadership team. Pauline Wall, who has joined the authority as director of park management, previously worked for the National Trust. Over the past eight years, Pauline has managed a portfolio of heritage properties across the South of England that included the homes of celebrated authors Rudyard Kipling and Virginia Woolf. Northumberland National Park Authority chief exec Tony Gates said: “We are pleased to welcome Pauline to the team. Pauline commented: “I am really looking forward to getting out there and meeting the communities and people who influence and shape the park. Newcastle’s Silk Family Law has appointed solicitor Harriet Reid. Harriet, formerly an associate with the boutique firm, has 25 years of experience as a family law solicitor. She is a member of Resolution, the national organisation promoting a conciliatory and constructive approach to divorce and separation. Barrister Ian Kennerley, co-founder of Silk Family Law, said: “Harriet’s appointment reflects her contribution to both the firm’s growing client base and our enviable reputation. Silk was established in 2010 and has offices in Newcastle and North Yorkshire. Sunderland marketing agency MMC has appointed a senior market researcher to lead its new market research division. Dr Kirsty Laing will carry out qualitative and quantitative research to support the marketing strategies MMC delivers for clients. She will also run standalone research projects using focus groups, interviews, ethnography, surveys and other methodologies. Kirsty has more than 14 years’ experience as a researcher, the majority of which was spent in the health sector. She said: “The power of market research comes from overcoming the danger of presumption. MMC managing director Natasha McDonough said: “I’m delighted to have Kirsty on board. She’s already working on some exciting projects as well as bolstering the work we do for existing clients. Multidisciplinary professional consultancy GVA has announced two senior appointments at its Newcastle office. Royal Institution of Chartered Surveyors member Phil Steadman will lead the office’s lease advisory team as a director. Before GVA, he worked at DTZ for 15 years. Helen Ewles, meanwhile, joined the company’s Newcastle-based property management consultancy (PMC) team as a senior property inspector. She has held a similar national role with GVA for the last 10 years, dealing with FM, health and safety, fire risk management and compliance issues.